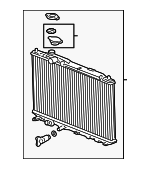 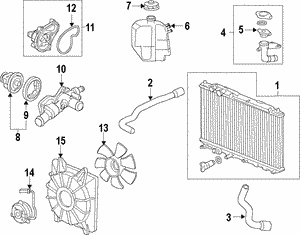 Radiators play a significant role in maintaining your vehicle’s engine for optimal performance. 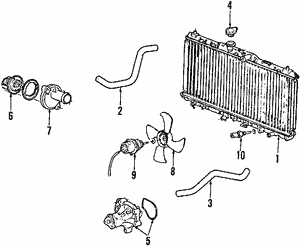 Radiators operate with an engine coolant either water or oil that absorbs heat from the engine and releases it to the atmosphere through a fan. 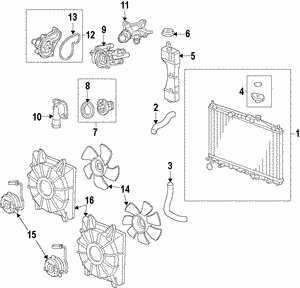 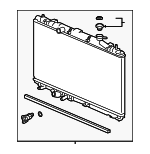 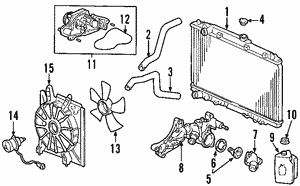 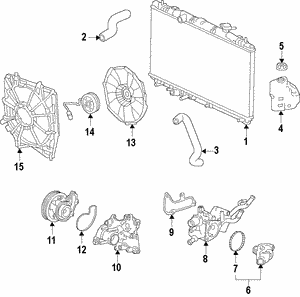 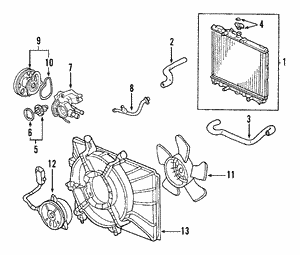 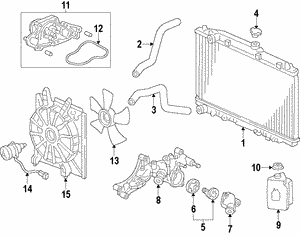 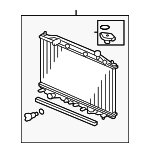 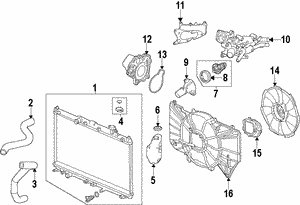 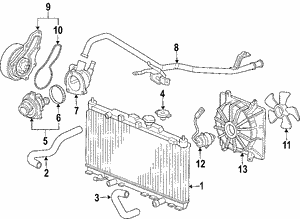 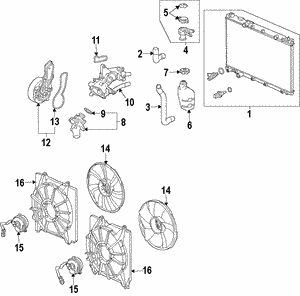 If the coolant gains a higher temperature or reduces in volume, it leads to radiator malfunctions. 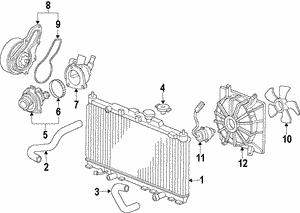 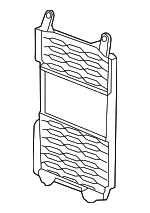 Radiators are what regulate and maintain optimum temperature for effective engine lubrication and proper coordination between engine pistons and cylinders. 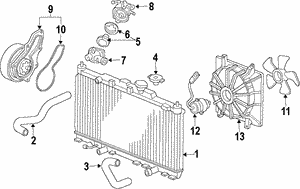 Replace your radiators and its coolant regularly to avoid extreme temperatures that may reduce performance or cause an engine knock down.